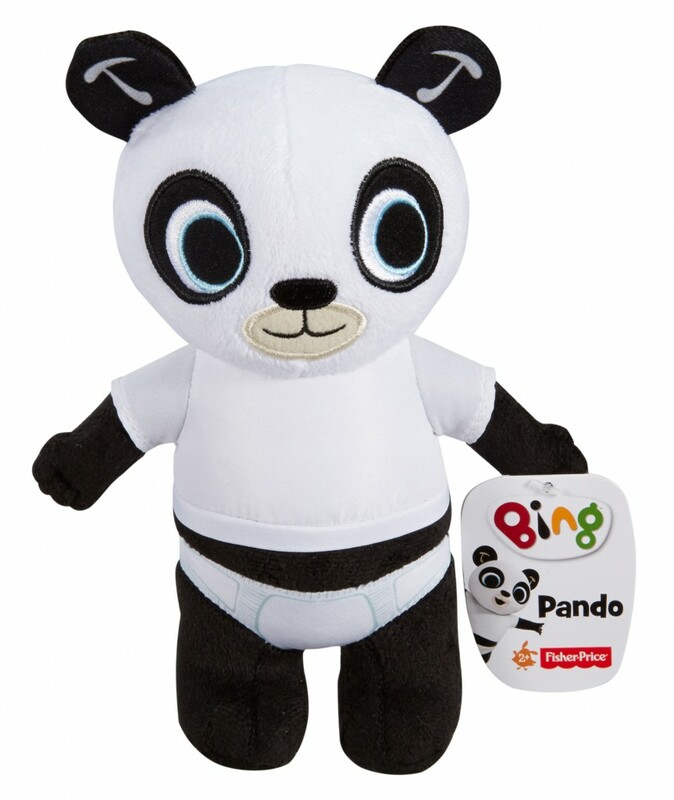 Bing is one of the programmes that has taken children’s TV by storm and I like many parents are now familiar with the characters and their exploits. 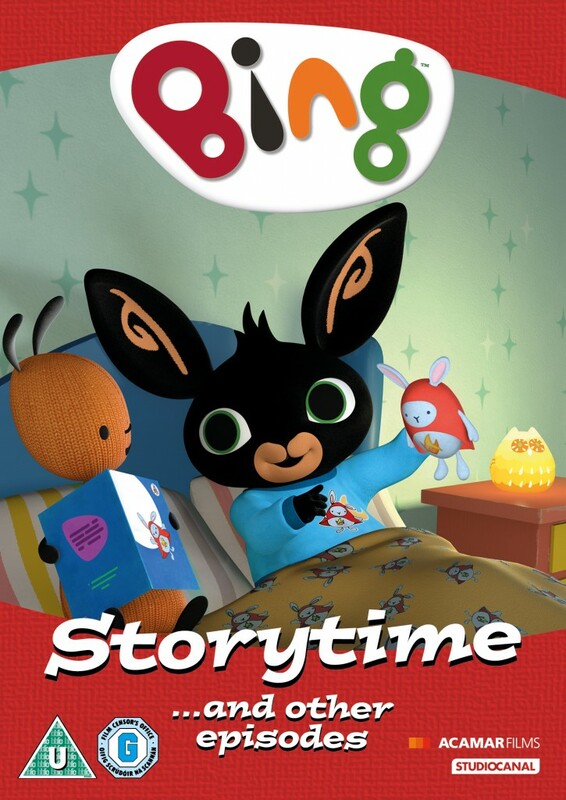 To celebrate today’s launch of the DVD Bing Storytime … and other episodes I am running a wonderful competition that is sure to delight your little people. To enter just fill in the rafflecopter and one lucky winner will soon have this landing at their door. Ayse recently posted…What’s the opposite of green thumb? how happy would my little boy be if we won this! I liked the Wacky Races, I watch it with my son now. Zippy from rainbow, always thought he was so funny. Grotbags. You can imagine how excited i was to one day serve her lunch in the pub that I worked in as a student, I was too nervous to ask for an autograph though. Littlefoot from the Land Before Time. I was obsessed with Tigger! The dino baby from the Dinosaurs programme – “Not the Dada, the Mama!” – they had a dinosaur dog under the sink that used to eat the left over foods! Great childrens programme! Bill & Ben the flowerpot men back when they were black and white! 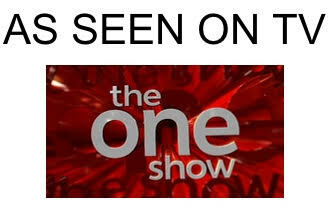 I absolutely adored the show but I have no idea why?? I think it was ultimately the theme tune! It was, and still is, Bagpuss for me. Gigantor, an American robot character was my fave. I can still sing the theme tune to this day! Ooh close one between Super Ted & Danger Mouse! midge from mary mungo andmidge! Long Distance Clara from Pigeon Street. Dogtanian an the Three Muskahounds!